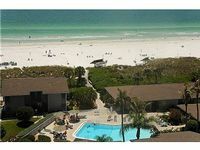 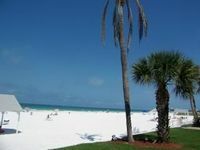 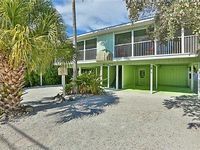 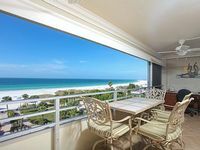 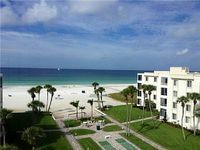 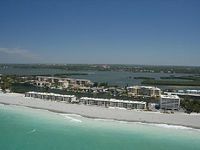 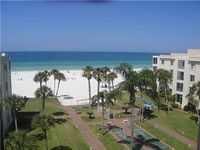 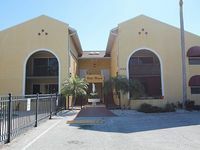 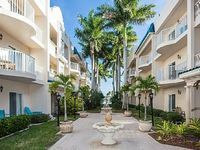 2 bedroom, 1st Floor Condo on Siesta Key, Walk out your door and see Bay views! 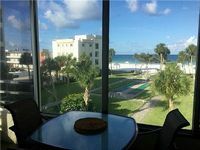 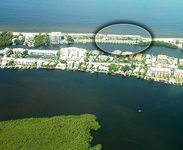 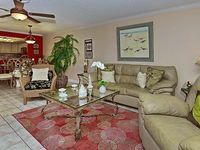 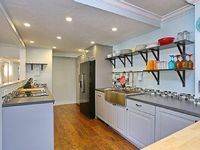 Beautiful Renovated Condo Located Minutes From The Us Number 1 Beach. 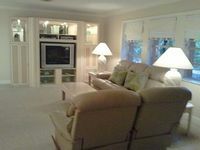 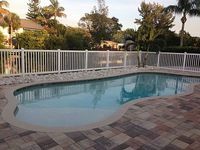 The perfect location for your family vacation! 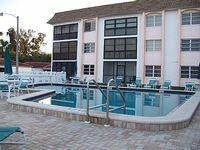 Your family friendly vacation starts here! 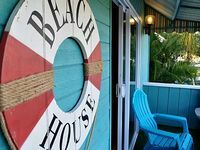 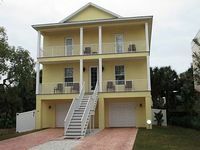 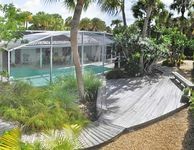 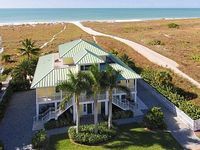 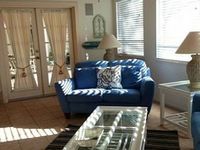 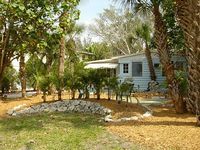 4 Bedroom + Media Room - 5 Bathroom - Sleeps up to 14 and is ON THE BEACH!!! 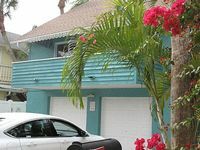 On Beach Road -- Steps to the sand!